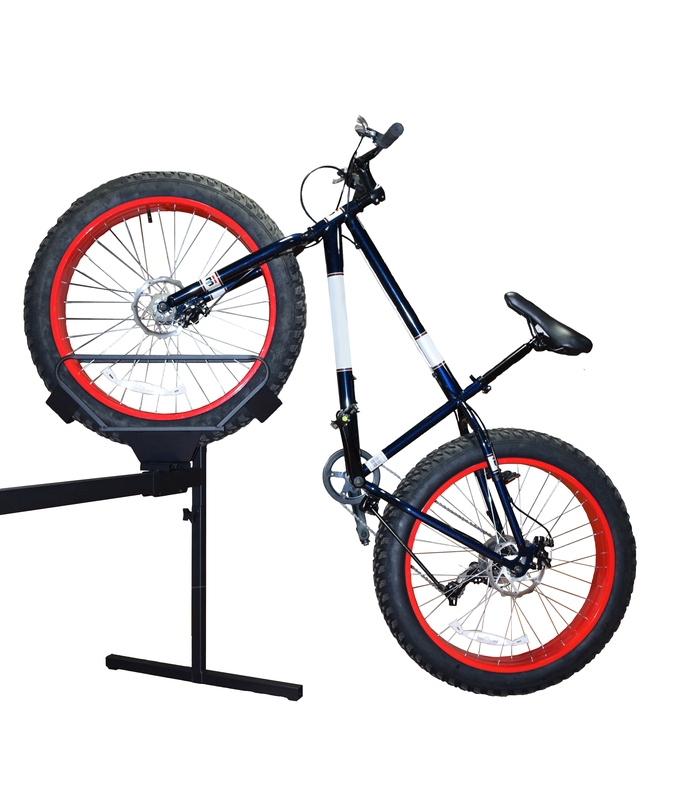 Introducing our Stand Up Cradle for Fatbikes! 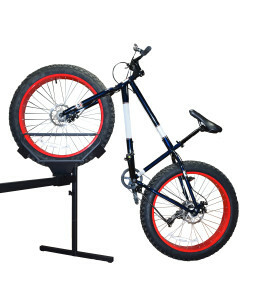 The Fat Bike Cradle for our Stand Up works on your existing structure and slide – all you need is the cradle! It angles just like our standard cradle, but works with tire sizes ranging from 3-5″. Plus, since it works on our current structure, you can order as many Cradles as you need – or just get the entire structure!